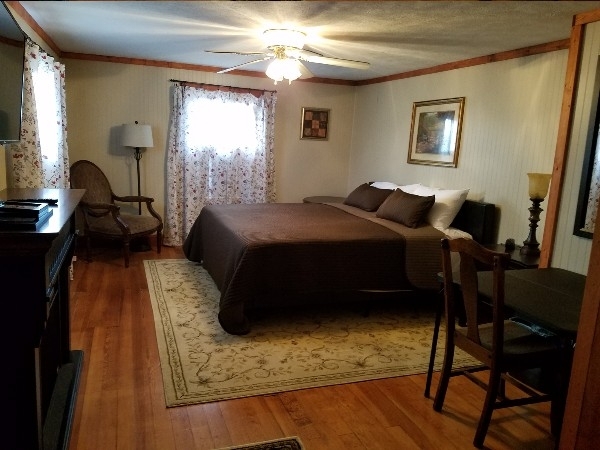 You will feel right at home enjoying every comfort available to you while staying at the Hocking Hills Inn. 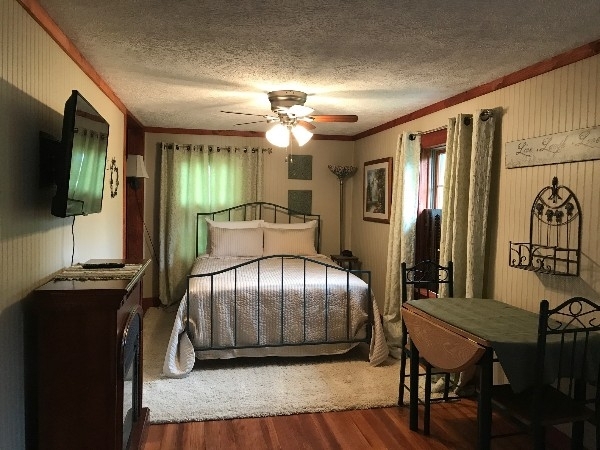 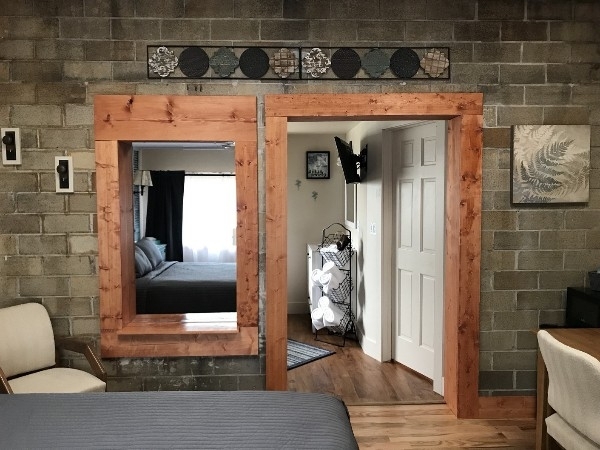 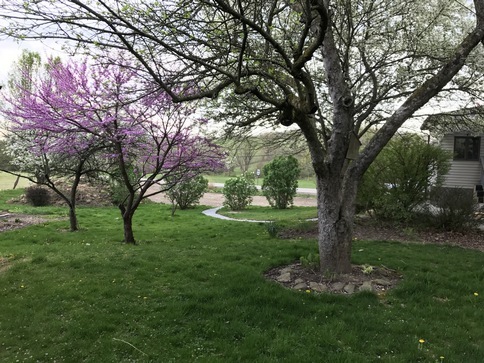 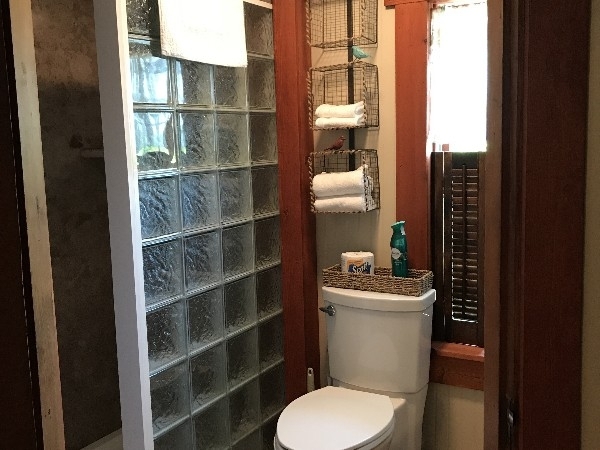 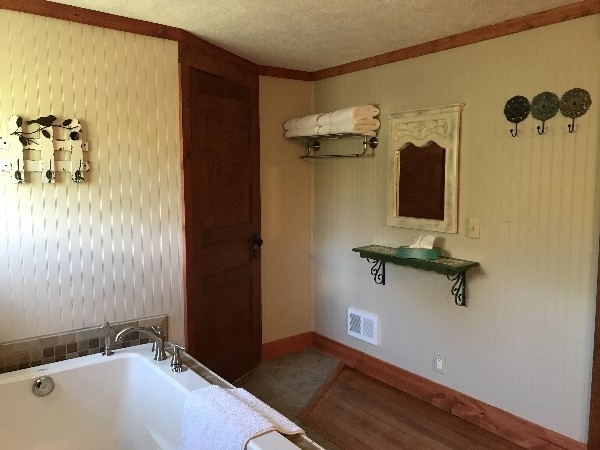 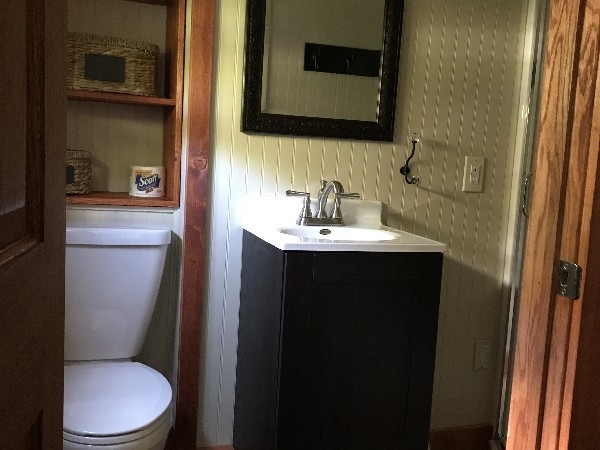 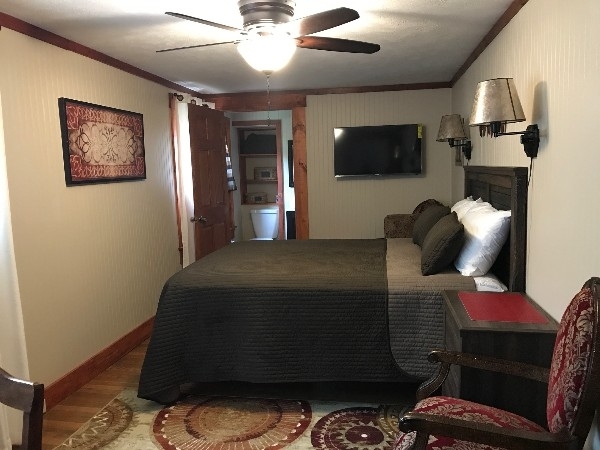 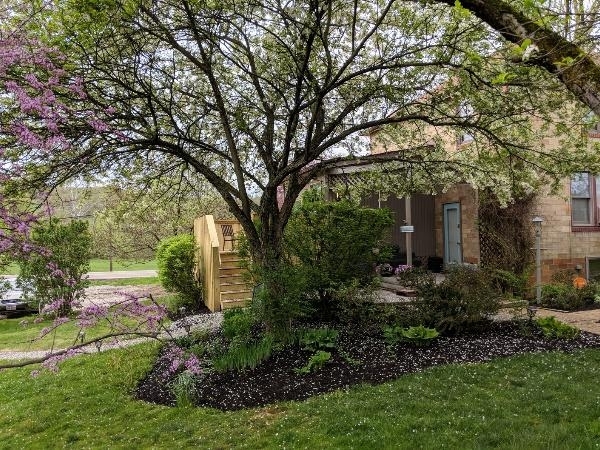 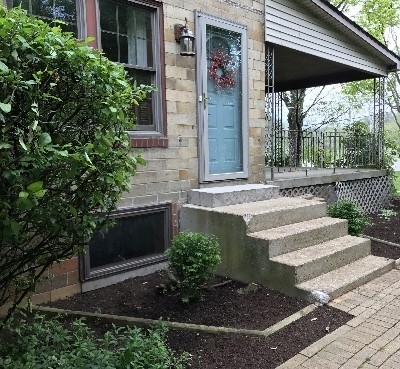 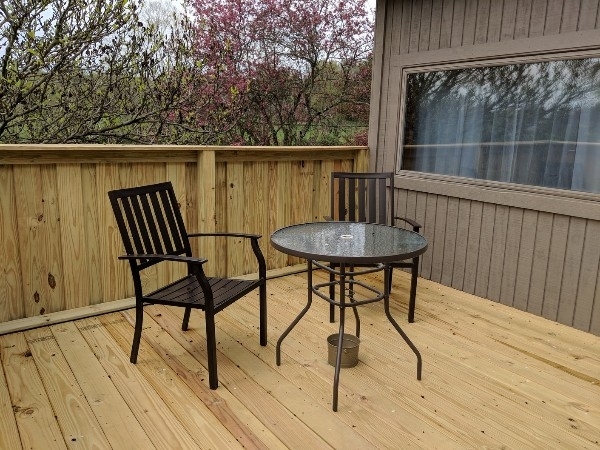 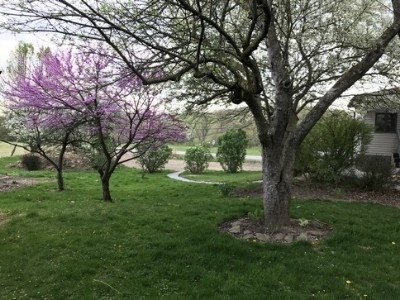 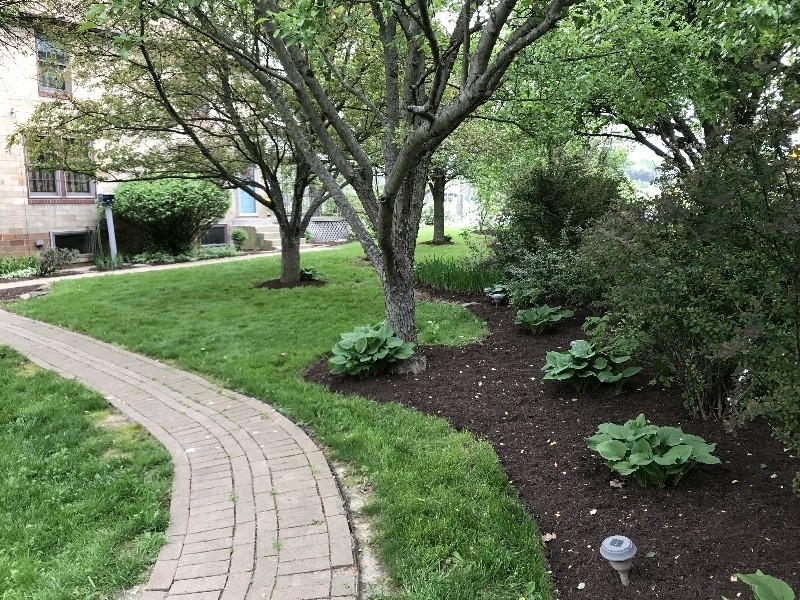 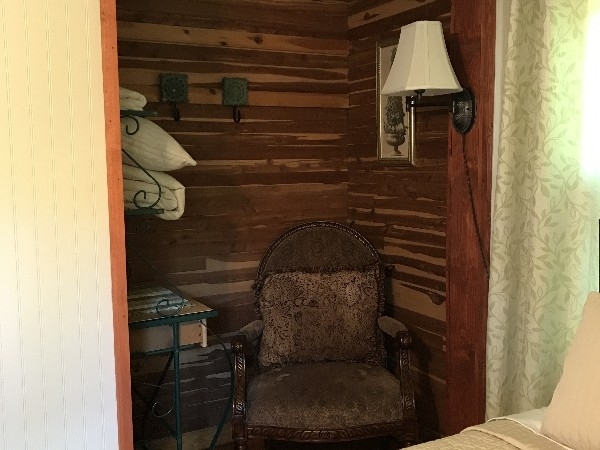 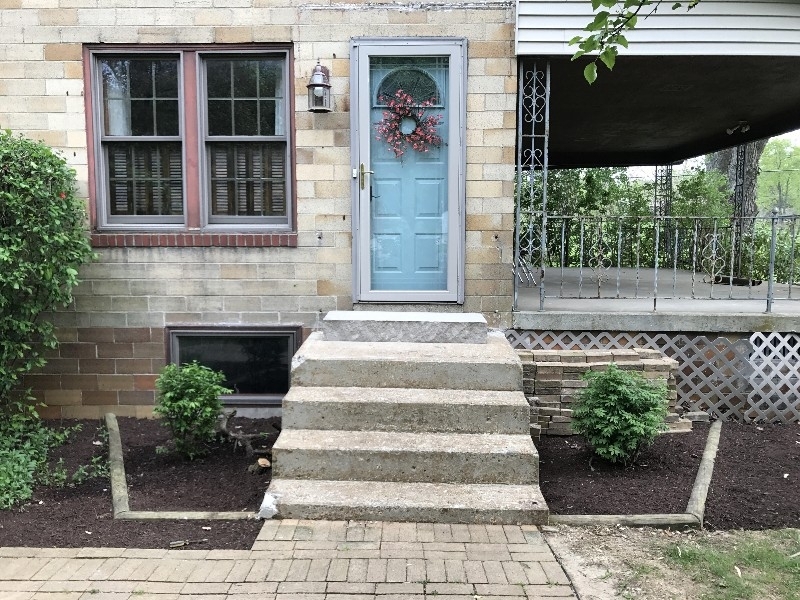 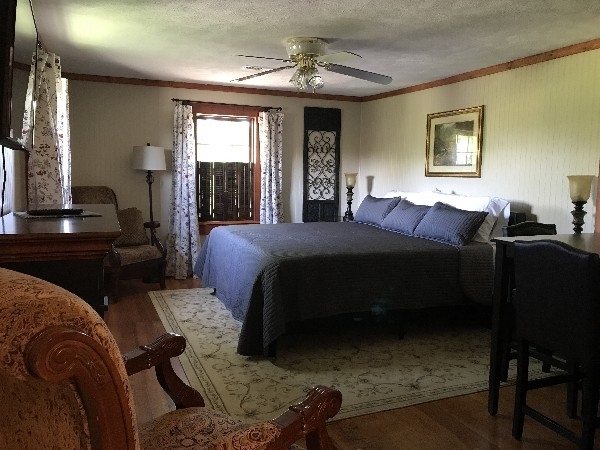 The charming ambiance, coupled with a country styled flair creates a cozy backdrop where you can kick off your shoes, relax and plan for the next adventure provided by the surrounding amenities Hocking Hills, Ohio has to offer. 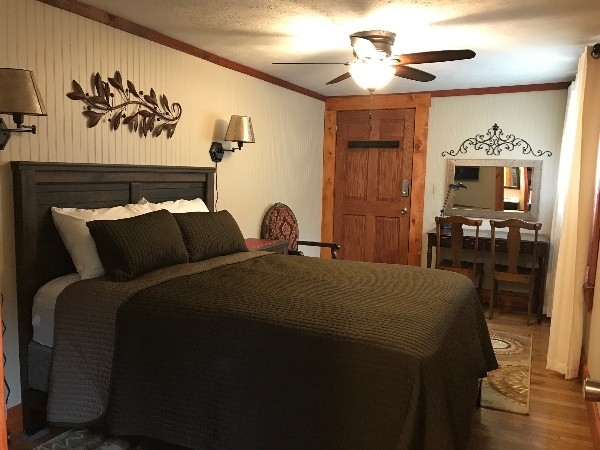 Explore Hocking Hills and stay a while...we'll keep a light on for you! 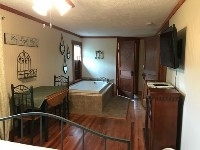 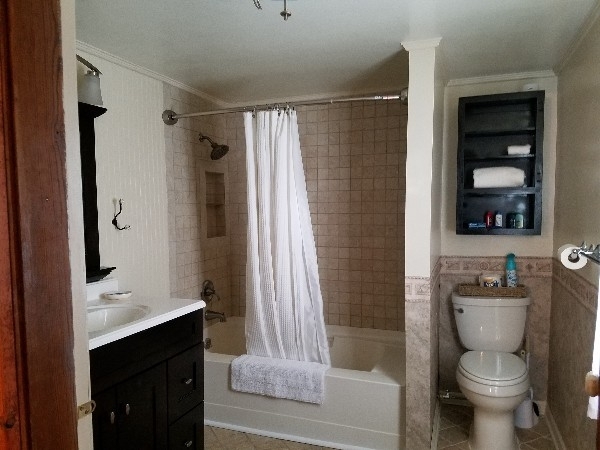 Our Jacuzzi Suite is upscale and quaint with every modern convenience. 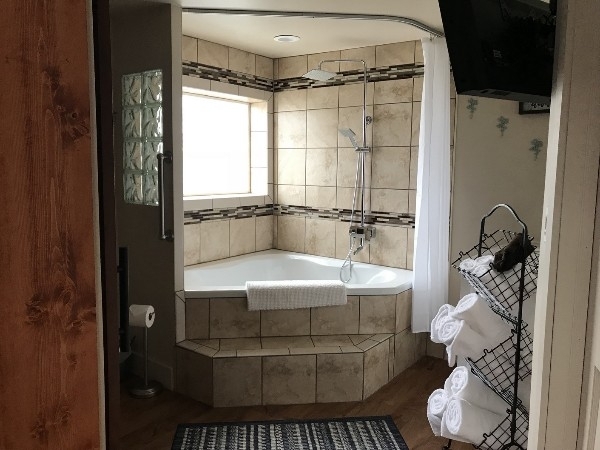 2-person Air Jacuzzi, Full Private Bath, Fireplace, table and chairs, Reading Nook, Widescreen TV, Free High Speed Wi-Fi and Netflix.